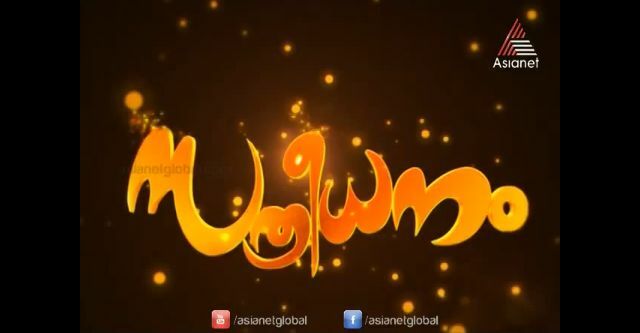 Episode Story Of Sthreedhanam Malayalam Television Mega Serial On Asianet, Episode (523 to 528) – 05 May 2014 to 010 May 2014. Its Showing on the Time Band – 7:30 P.M to 8:00 P:M Every Monday to Saturday. Sthree Dhanam Malayalam Serial Tell The Story Of Vidya. This Serial is Coming After Serial Amma. Prashanth Is The Husband Of Vidya. She is Facing Troubles from Her Mother In Law Sethulakshmi. She Is Ruling the Family. Prashnath is The Elder Son in the Family. Sethulakshi Have 3 Sons and 1 Daughter. Prema Is Only Girl in the Family and She Married to Vinayan. Divya Viswanath Playing the role of Viya. Rajeev Roshan Is Prashanth. Chitra Shenayi is The Cruel Mother In Law, Sethu Lakshi. Divya Is From the Meledath family, Its a Poor Family. Star Singer Season 7 Is Coming After The Serial Sthree Dhanam.